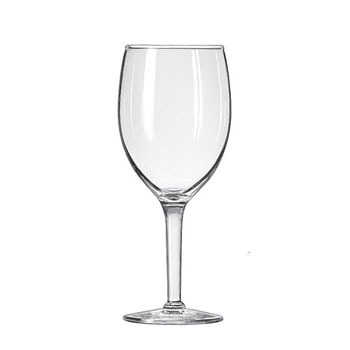 We carry an extensive lineup of Glassware Rentals in Miami! 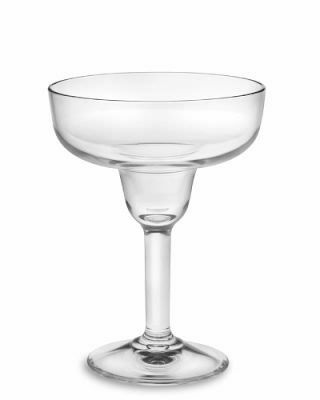 With over 35 years in the business, we have accumulated thousands of different types of glassware for all your party needs.We will always try to you get a speedy and on time delivery and as always clean glassware! 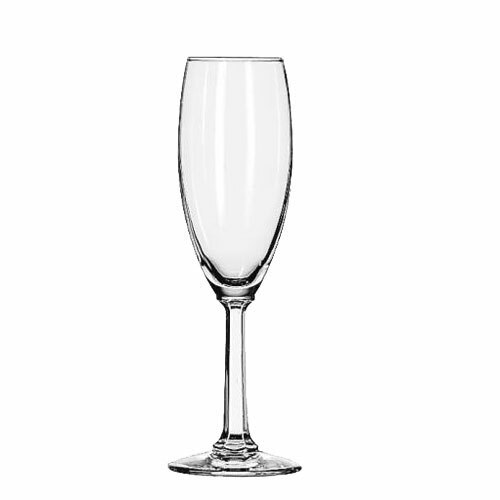 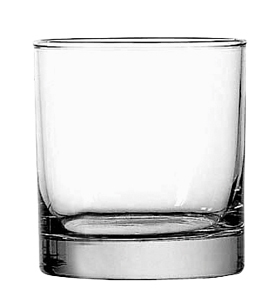 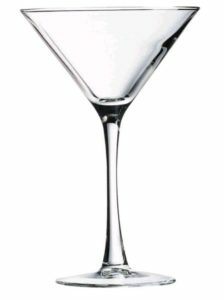 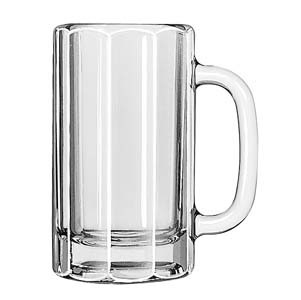 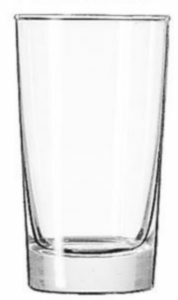 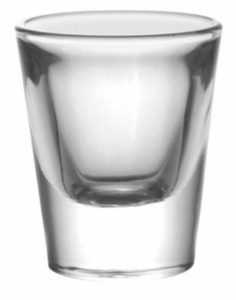 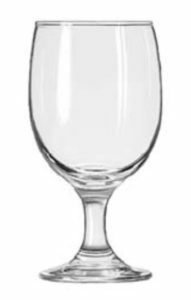 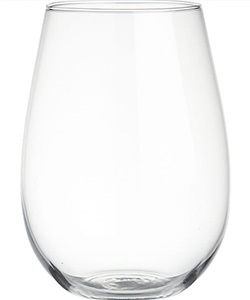 Check out our extensive Glassware inventory.